Funeral Director Websites has always placed importance on understanding the character of the funeral directors we work with. We strive to ensure the websites we build convey the heart and soul of the business to website visitors. The project goal is to achieve a return on investment within the first twelve months. This approach was instrumental to the creation of H. Cope online presence. Impressively H. Cope Funeral Directors are a '7th generation' business. Many funeral businesses have a proud and long established tradition. A business that has been around for over 250 years is marked as something special. 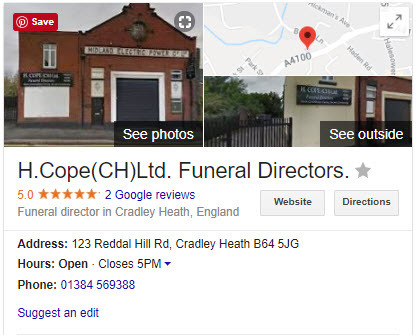 H Cope Funeral Directors Cradley Heath are an independent family run business based in Cradley Heath in the heart of the Black Country. The business is privately owned by Mr. Keith Cope with his son Richard. They manage and carry out a professional 24 hour personal service, with the assistance of Jayne Holloway who has been instrumental in procuring the new company website. Demonstrating a typical Funeral Director Websites smooth project development path. 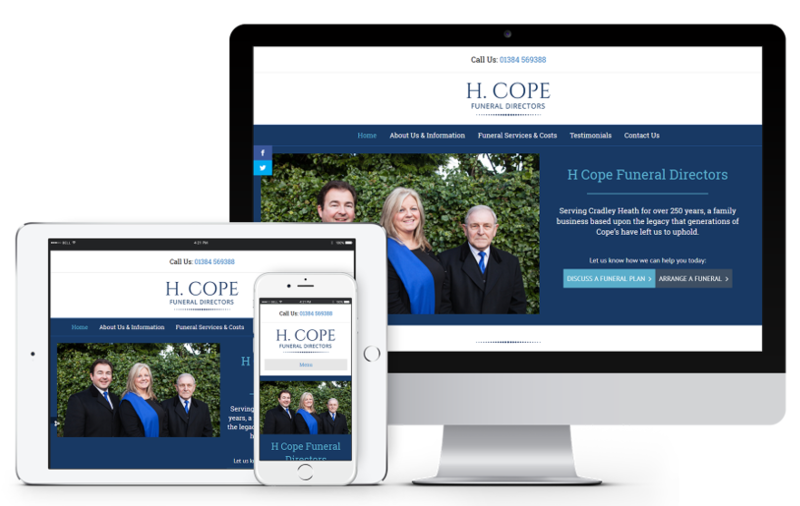 Jayne Holloway has previous experience working with bigger funeral firms and understood that the web design services of an established professional with funeral industry credentials was essential. A brief enquiry was made through www.funeraldirectorwebsites.co.uk enquiry form. 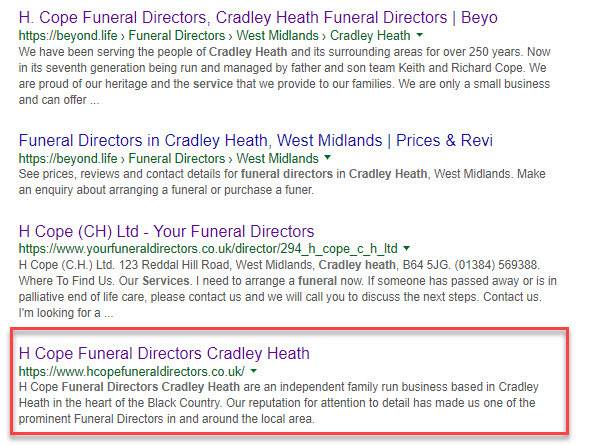 Funeral Director Websites Gerry King responded initially via email to arrange a call. 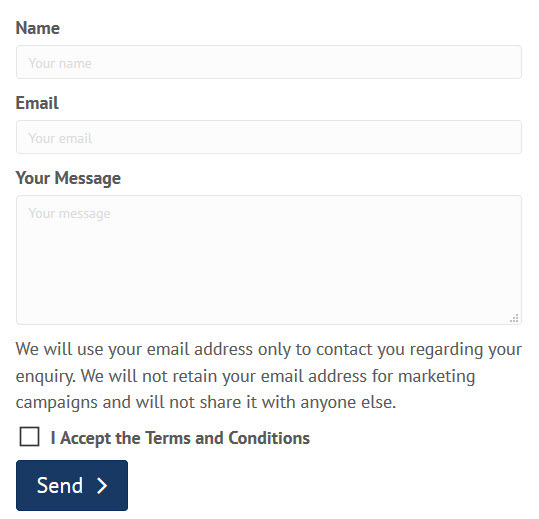 Following a 'getting to know you' telephone chat we sent Richard Cope a link to our Client Discovery form where we could pull together an accurate project specification. We created the website brief with a specification aimed at fulfilling client requirements. H. Cope had no previous website and did not have a domain name registered. Text and images relevant to the website brief were provided by the H. Cope team and the website was built to the agreed specification and cost. Following a series of draft reviews and amendments technical testing and quality control checks, final approval was given. H. Cope had no previous website therefore no search engine presence. Search Engine Optimisation was applied with the goal of achieving a presence on page one of Google search results. Following testing and several optimisation amendments the website gained a page 1 ranking in less than 4 weeks from publication date. 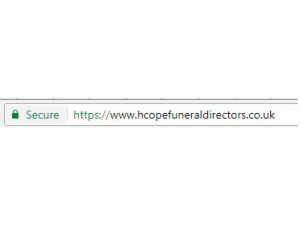 Enquiries were received from the website and a new customer from outside of Birmingham agreed to procure the companies services for a funeral arrangement. The company has achieved a return on the project investment within first three months. 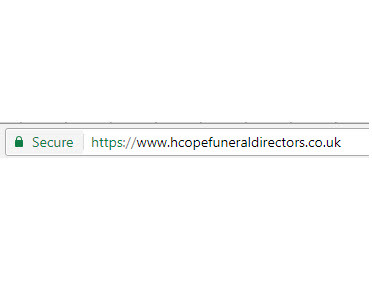 The www.hcopefuneraldirectors.co.uk website continues to evolve with support from Funeral Director Websites. The company are adding testimonials and monitoring reviews on an ongoing basis to ensure the initial success is continued. 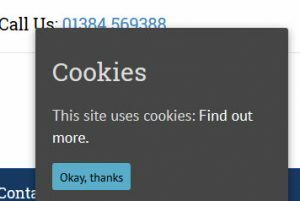 Having previously had no reviews on their Google My Business listing the company have 2 five star reviews as a result of the 'Review Us' buttons on their website. More reviews are expected in due course. This was the first ever website for H. Cope therefore apart from some directory listings they had no direct presence in search engine listings. We achieved a page 1 position on Google search withing 4 weeks from publication.